Use our latest design tools to plan your ideal workstation. Click on the download below for the full presentation. 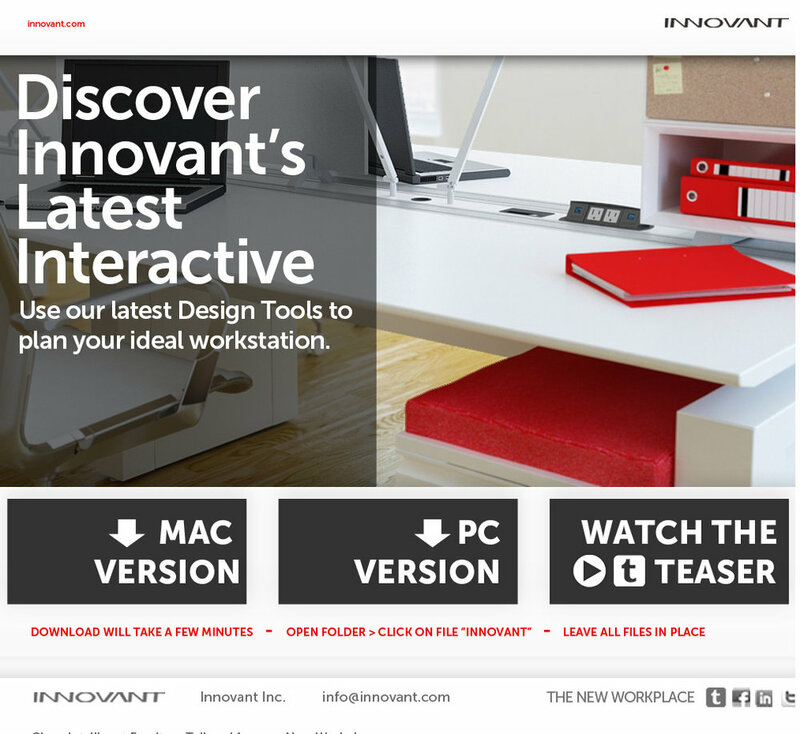 After download is complete simply open file labeled Innovant. 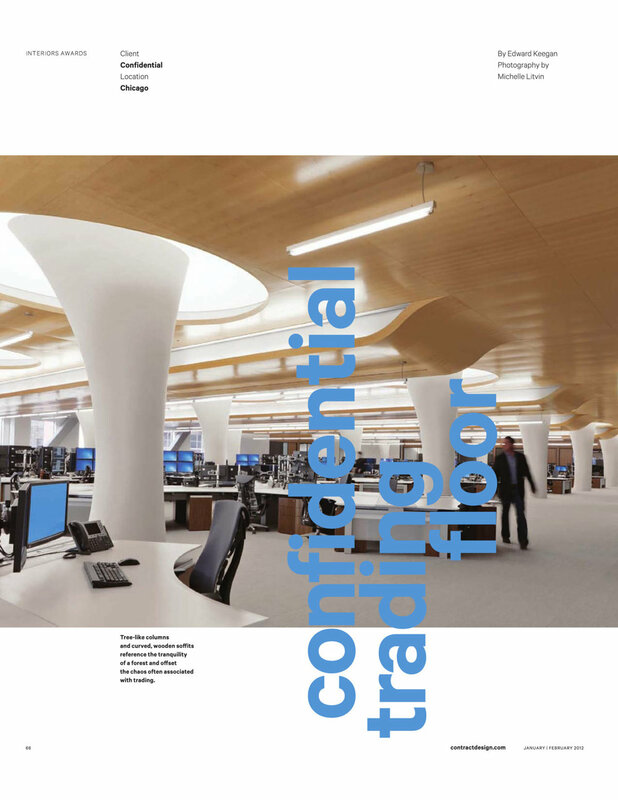 In this month’s issue of Contract Magazine, FORm_office is featured in the 33rd Annual Interiors Awards for large offices with Perkins + Will. Innovant provided over 350 workstations helping create a beautiful, tranquil, open plan environment in the heart of Chicago. Throughout the space one key element that allows the traders to connect their work with their office surroundings is through their desk. It is the single element where the technology and organic nature of the floor meet at a single point. Innovant’s FORm_office S120 desks were picked as the perfect medium to connect these two opposing elements together. The desks extend the organic nature of the office beyond just the solid structural walls, by seamlessly integrating the core elements of the business with the design aesthetic envisioned for the space. They combine both the white and maple surfaces used for the ceiling and walls to create a single platform, which wraps around the entire floor to connect the entire space. Managing Principal Tom Kasznia from Perkins + Will said, “Natural elements, for example how water flows, gave us ideas for shape clustered desking systems for all open office areas allowing for one aesthetic to create a visual flow. The fully system addresses the traders’ needs specifically.” The S120 desk greatly appealed to a space, which was designed around these structural columns, as its flexible nature allowed for it to be conformed to the layout of the design. Innovant desks help speak to the concept that this workplace “values tranquility” and works to create harmony between technology and the end user. The sculptural like shape of S120 helps inspire those who sit at it. Employing organic accents help remind people of the natural elements in life beyond the working walls.